According to Amazon, you don’t need to own a Kindle device to enjoy Kindle books. Download one of their free Kindle apps to start reading Kindle books on all your electronic devices. The Kindle app is available for every major smartphone, tablet and computer. That means with the free Kindle reading apps, you can buy a Kindle book once, and read it on any device with the Kindle app installed. And of course, you can also read that same Kindle book on a Kindle device if you own one. After you buy the book once, there are no additional charges for using it on every device you own. I have a kindle and use it for traveling because it’s thinner and lighter than a real book and I find the larger print easier on my eyes. What many people don’t know about are the millions of free older books out there that I would never buy but have enjoyed rereading. I have read Treasure Island, Robinson Crusoe and histories of many of the Caribbean Islands written during the colonial era. While the kindle is easy to travel with I like my laptop Kindle reader when doing research. The search function is easier than a real book and more complete than the book’s index. Also, it is far easier to quote from a book on my laptop Kindle reader than it is by any other method. With a real book, you have to retype the passage. On my laptop, I just highlight the passage and copy it to my notepad. This is a very simple process especially if you are trying to quote a long passage or develop a set of notes for a much longer term paper or book on a subject. 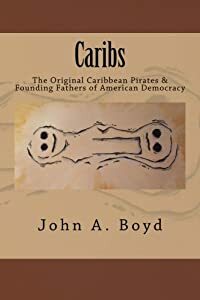 Whether or not you have a Kindle you can get started on my book, “The Lost pirate Treasures of St. Croix” by reading it on your laptop or other computer. Remember your search for the billions buried on St. Croix starts with the knowledge that it exists. 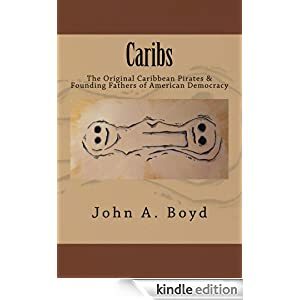 So start reading and learning the Pirate’s History of St. Croix. 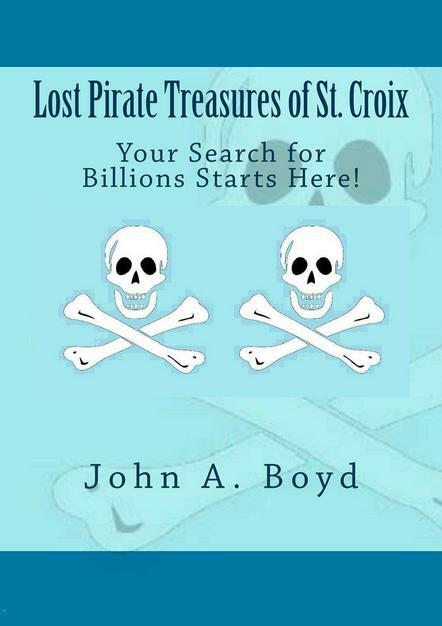 You chance of finding buried treasure on St. Croix is better than your chance of winning the Powerball Lottery so buy the book or buy it for a friend who is wasting too much money on Lottery tickets. This entry was posted in Pirates, Uncategorized and tagged caribbean islands, finding buried treasure, Knights of Malta, pirate treasures, Pirates, St. Croix Hiking, St. Croix History, St. Croix Vacation, St. Croix Virgin Islands, Treasure. Bookmark the permalink.